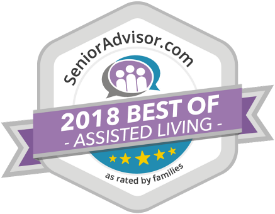 Providing Senior living and Assisted living tips and information to help you make informed decisions for your loved ones. 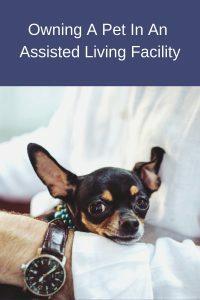 Articles include Assisted Living checklist, financing options, and more topics that aims to give you an idea of the life of your loved ones in an Assisted Living community. 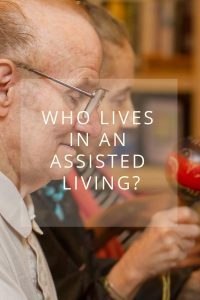 Who Lives In An Assisted Living Facility? 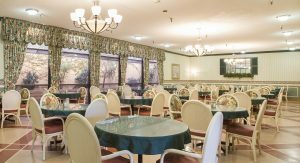 As parents and other elderly relatives age, their loved ones may be wondering if a senior assisted living facility may be the best choice for them. The answer, almost overwhelmingly, is yes. 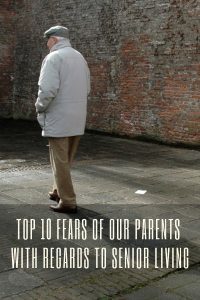 … [Read more...] about Who Lives In An Assisted Living Facility? 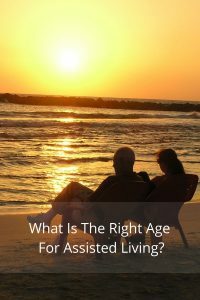 What Is The Right Age For Assisted Living? 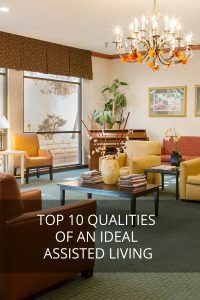 There is no one age or even age range that is considered right for assisted living. While assisted living is meant for seniors, age is not a defining factor in making the decision on whether or not … [Read more...] about What Is The Right Age For Assisted Living?